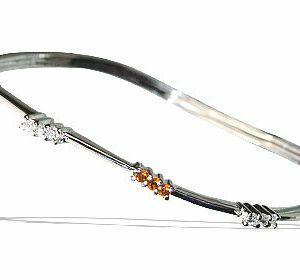 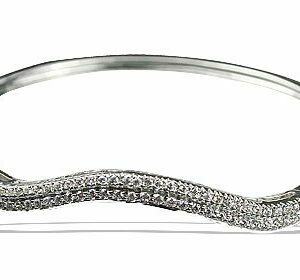 This lovely bracelet has faceted round and marquise shaped multi-stones, crafted in sterling silver flower design setting. 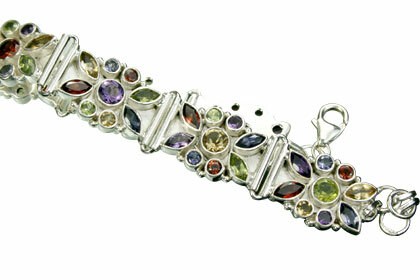 Stones include Amethyst, citrine, Iolite, Garnet etc. 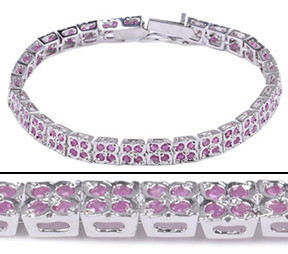 Bracelet is 7 to 8 inches long with lobster clasp and 1 inch long extension chain.